I would do a lot of the same things you would! I'm so jealous you got to hold a baby tiger! So awesome. 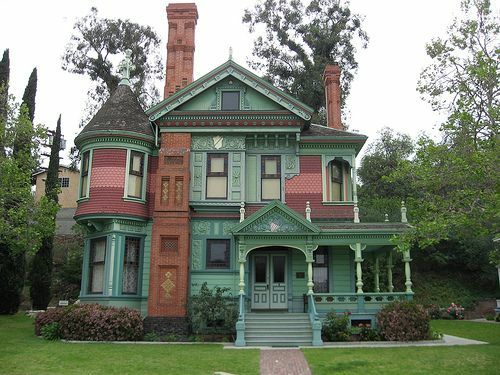 And I would love a Victorian styled home! Holding the baby tiger for the first time was such an amazing experience! You can also do play time with them. And isn't that home gorgeous?! Too bad I just found it on Google images and have no claim to it at all, haha. That house is amazing! 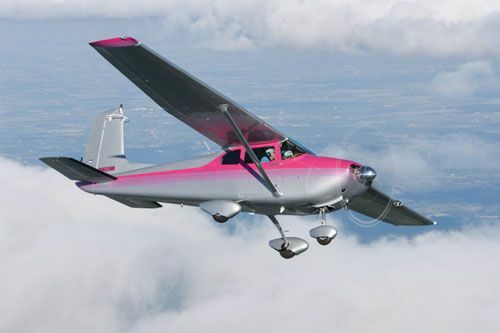 I love that you want to buy your man a pink plane, so funny! Isn't it? I LOVE that house... no idea where it even is... found it on Google images, haha. fabulous list! so very fun! Oh I am so with you on the cleaning!! I HATE cleaning and sadly Chris *might* actually do more laundry and cleaning than me.